Need a Good Laugh? What Woman Doesn’t? 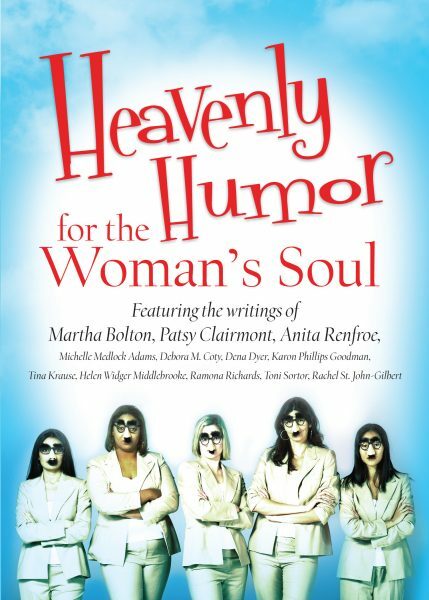 Find mirth and spiritual refreshment in Heavenly Humor for the Woman’s Soul, a devotional drawn from well-known and up-and-coming humorists, including Debora Coty, Patsy Clairmont, Anita Renfroe, and more. 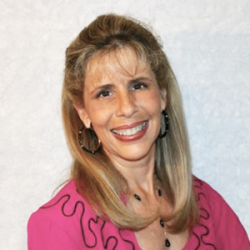 75 individual readings tackle the real-life joys, trials, and embarrassments of women-giving each a hilarious twist. More importantly, every selection points you to the Heavenly Father who knows all about you-and loves you completely.